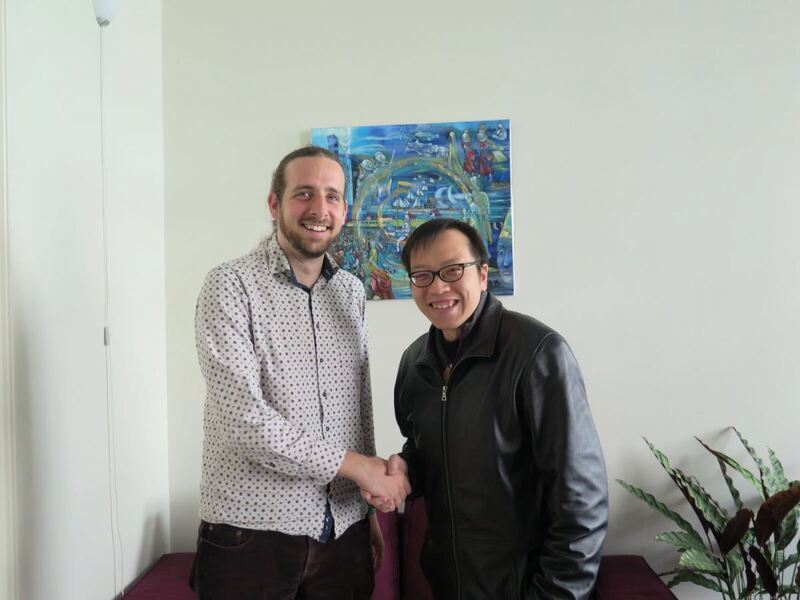 In late May 2017, HKHTC’s Director of Education Simon Li and the Director of European Association of History Educators (EUROCLIO) Jonathan Evan-Zohar met together in The Hague to discuss strategies that can help history educators in Asia to develop meaningful and effective ways to enhance classroom teaching on the Holocaust and related WWII topics. Mr Li and Mr Evan-Zohar also discussed prospects of future collaboration between the two organisations. EUROCLIO is an organisation that was established in 1992 at the request of the Council of Europe. It aims to foster the development of innovative and responsible history, heritage history and citizenship through developing critical thinking, incorporating diverse perspectives and worldview, as well as creating a community of mutual respect.